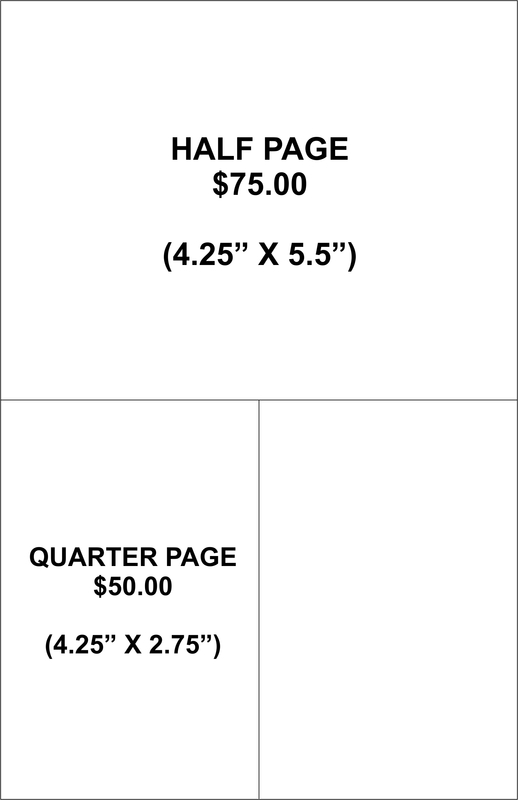 We are giving you the opportunity to place an advertisement in our program! 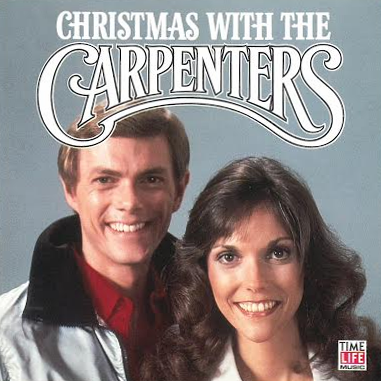 or whatever you would like! 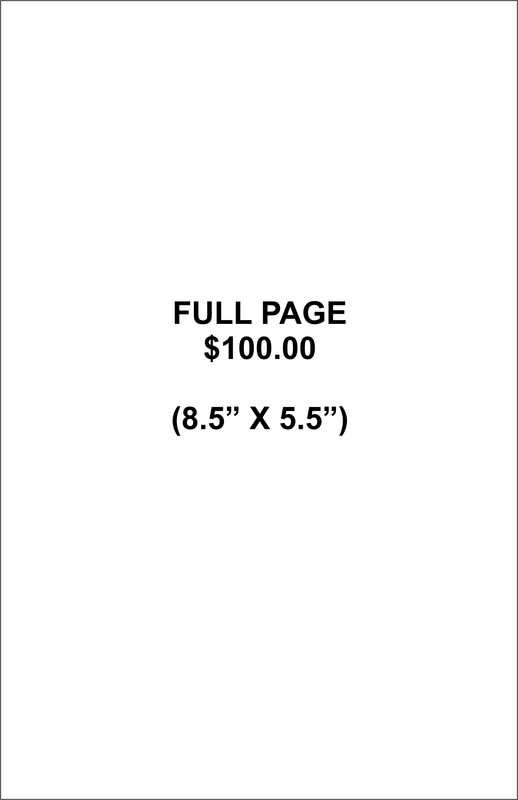 Program will be in full color and full bleed. 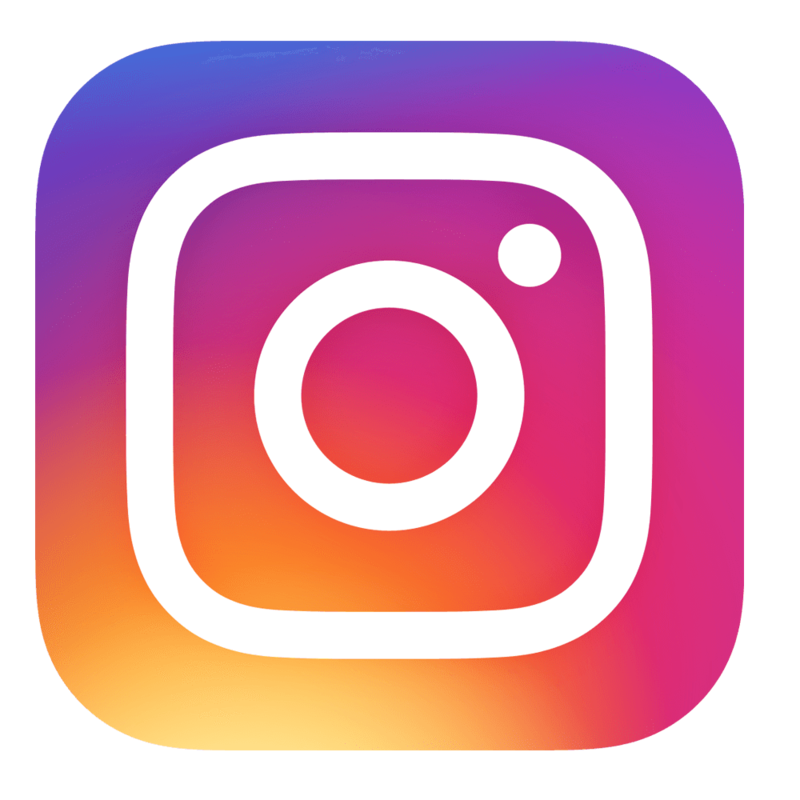 If you need help with the design, we can assist at no additional cost! 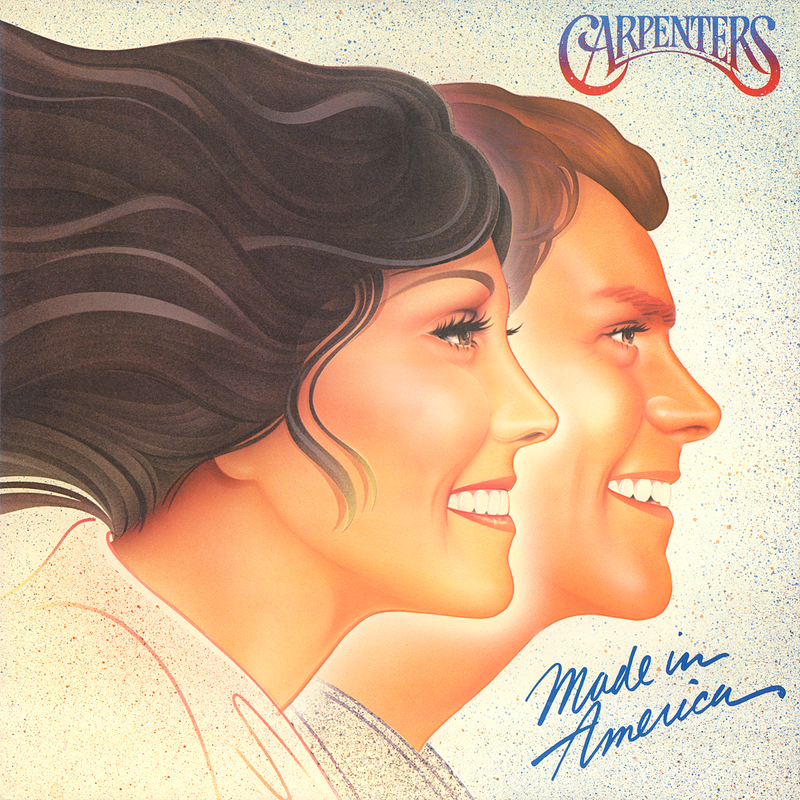 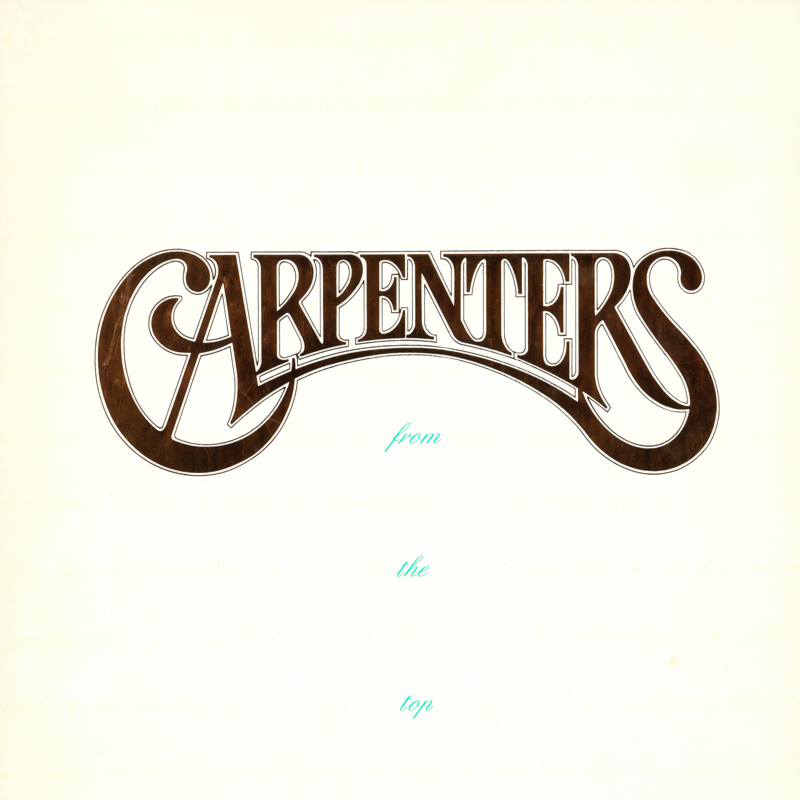 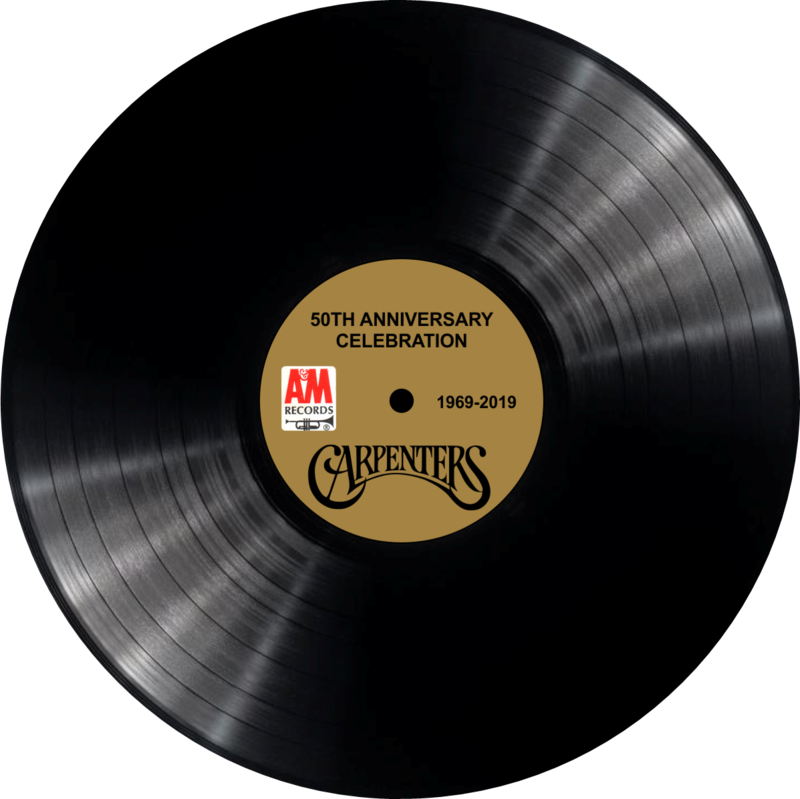 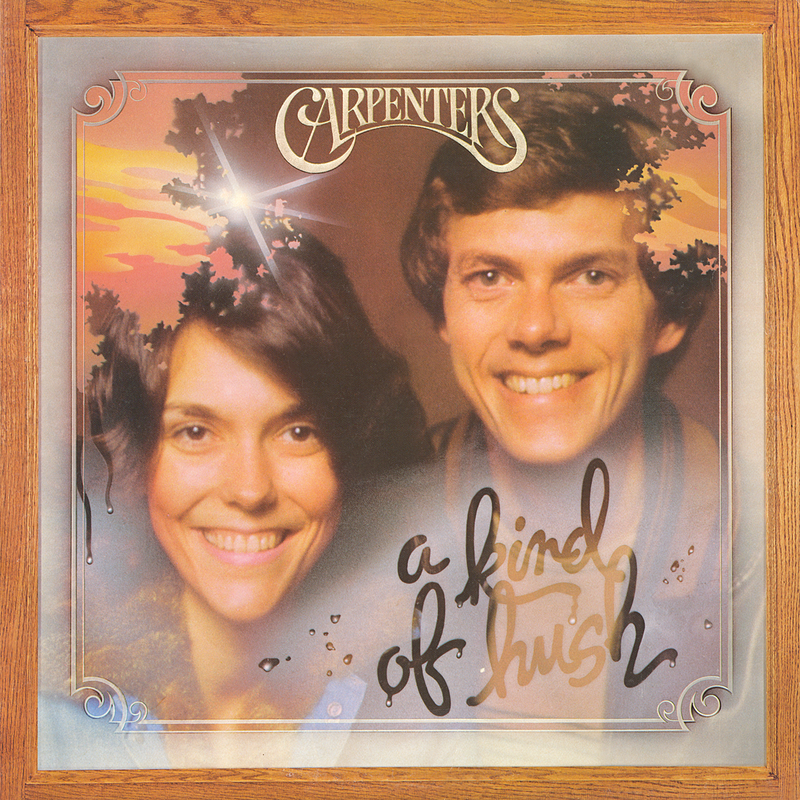 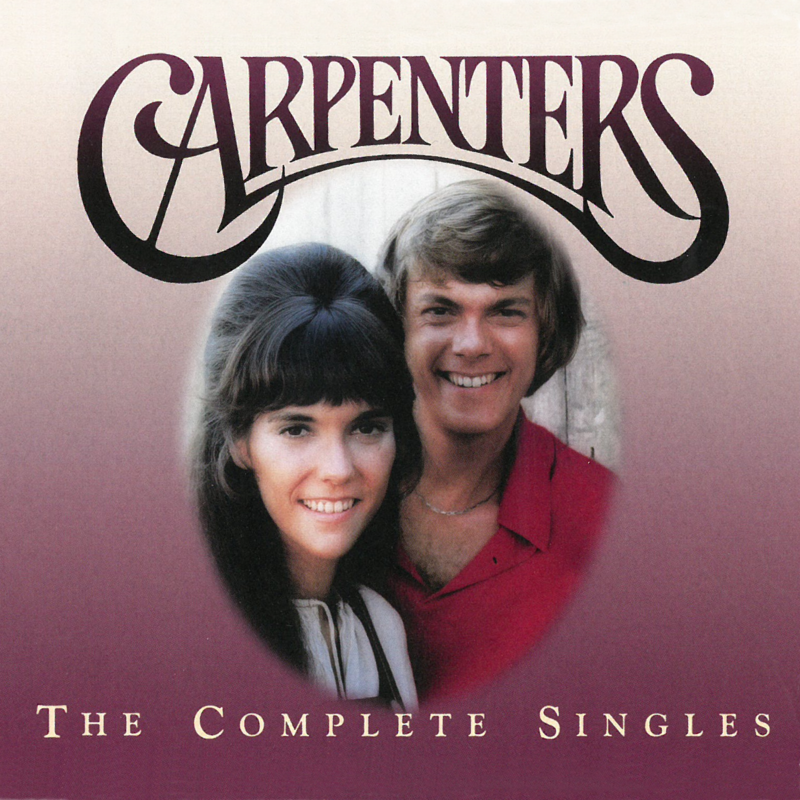 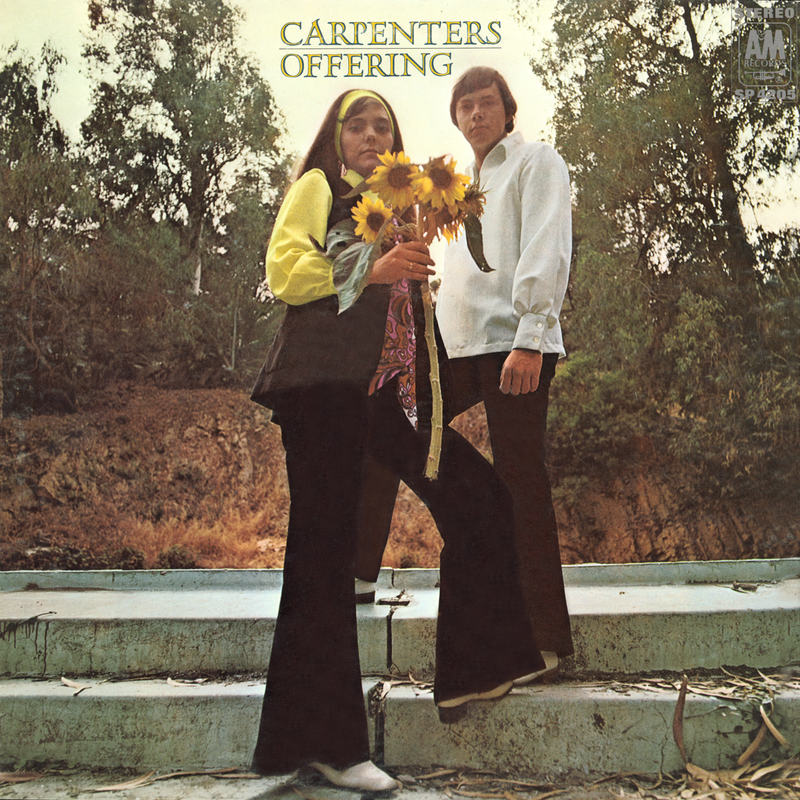 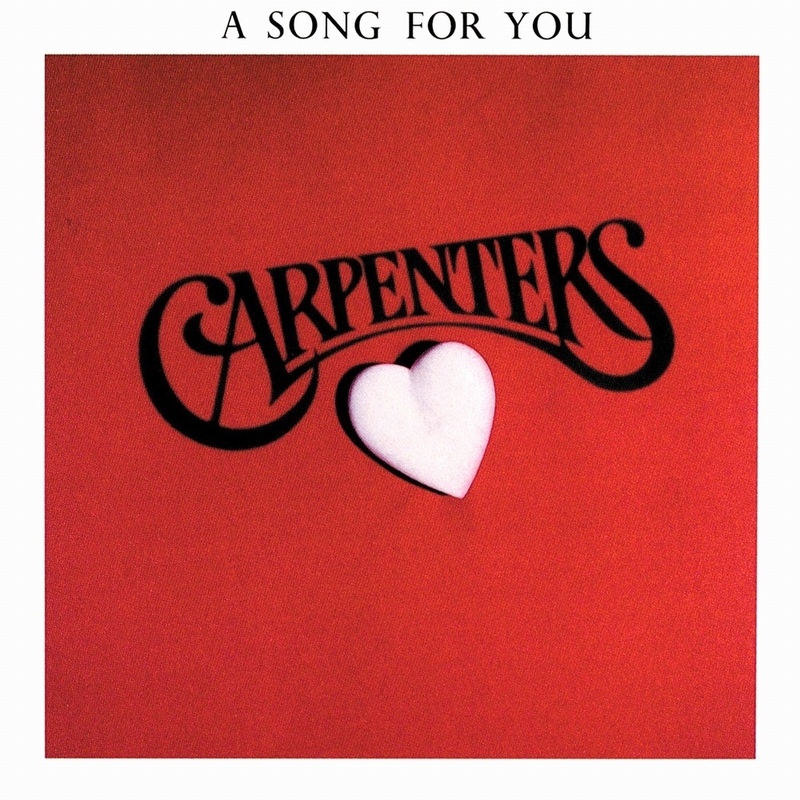 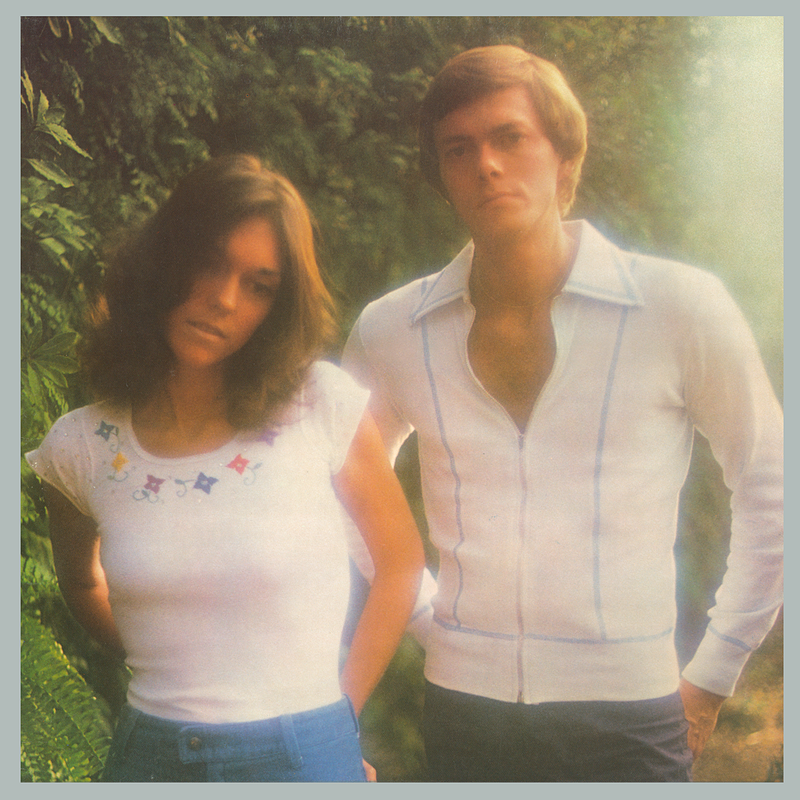 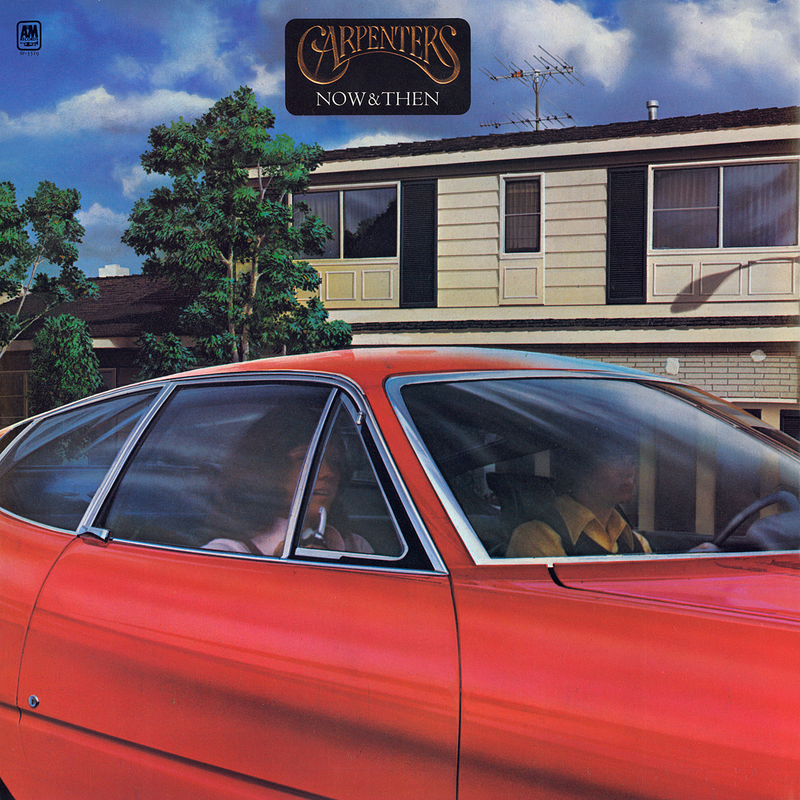 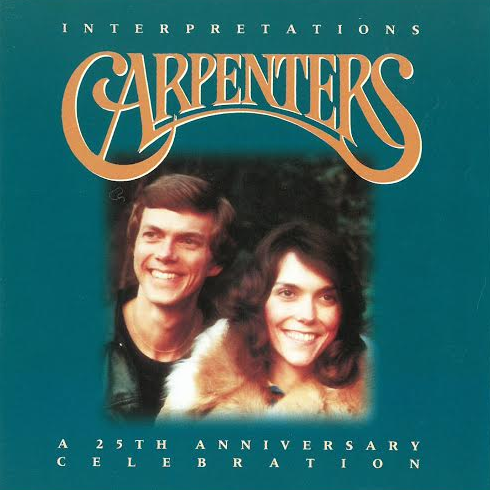 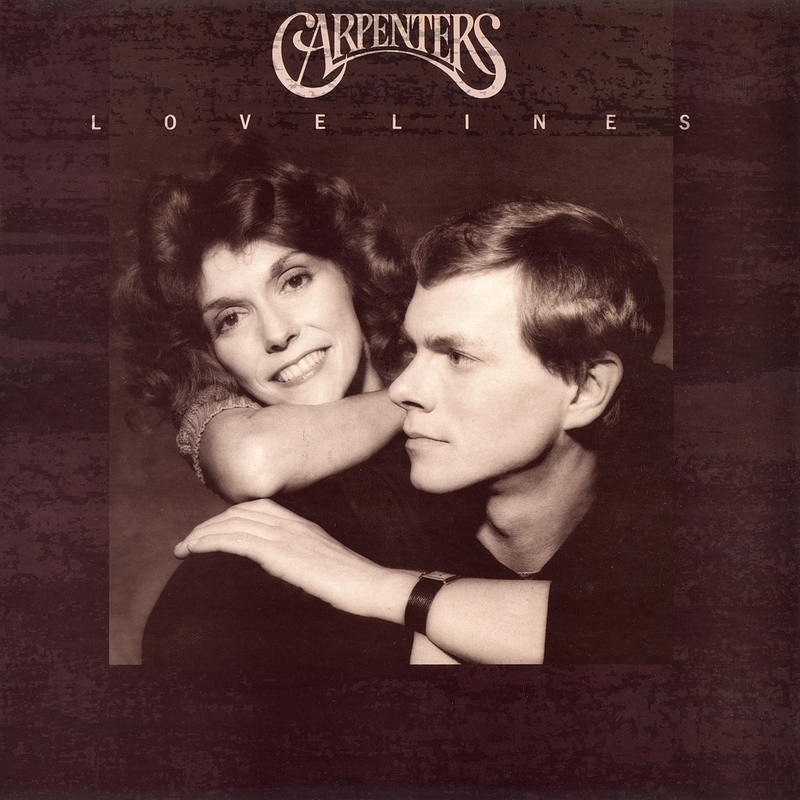 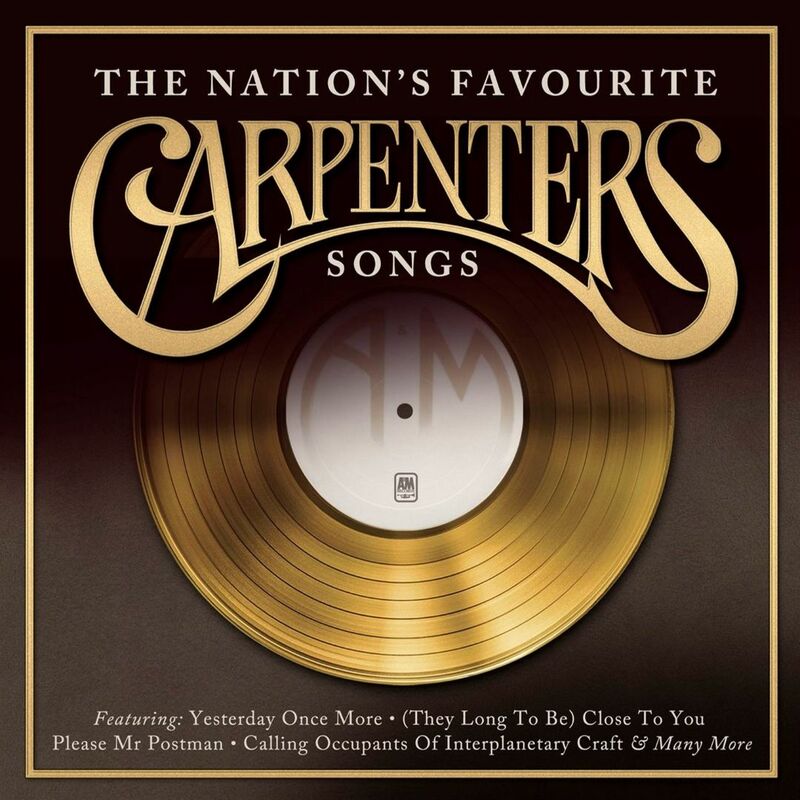 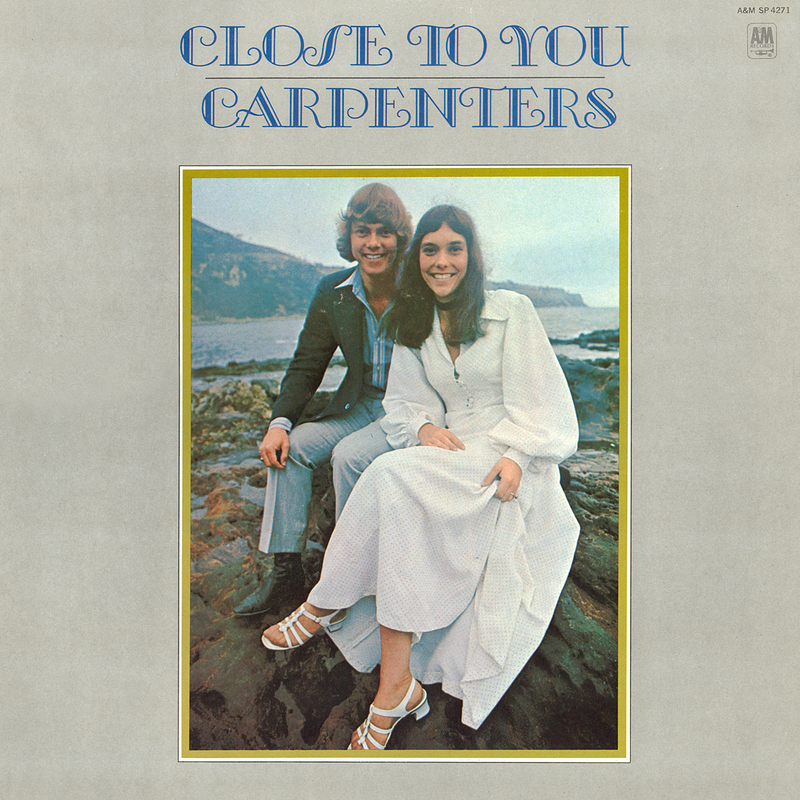 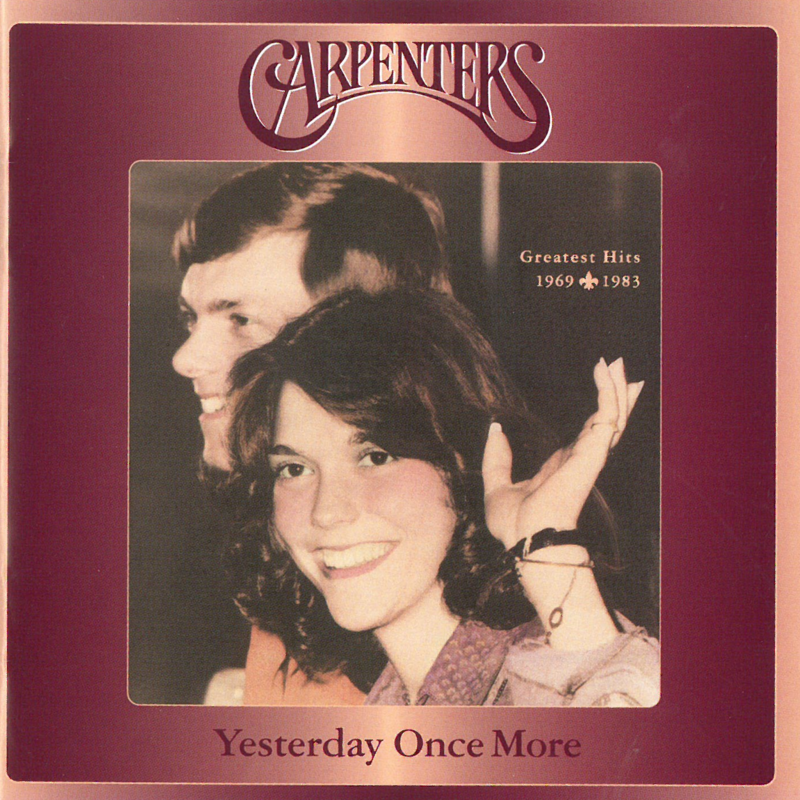 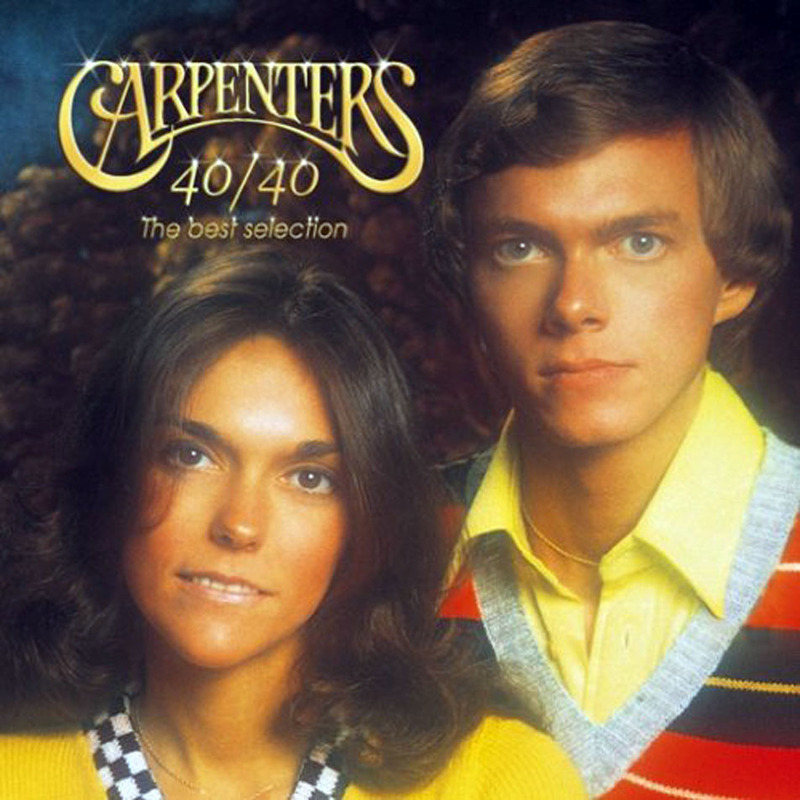 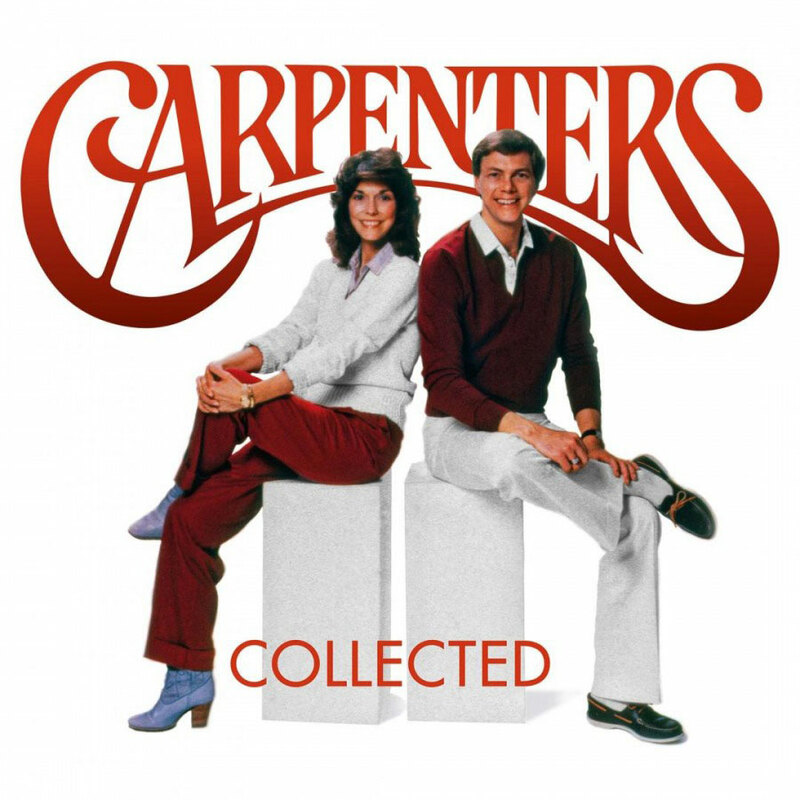 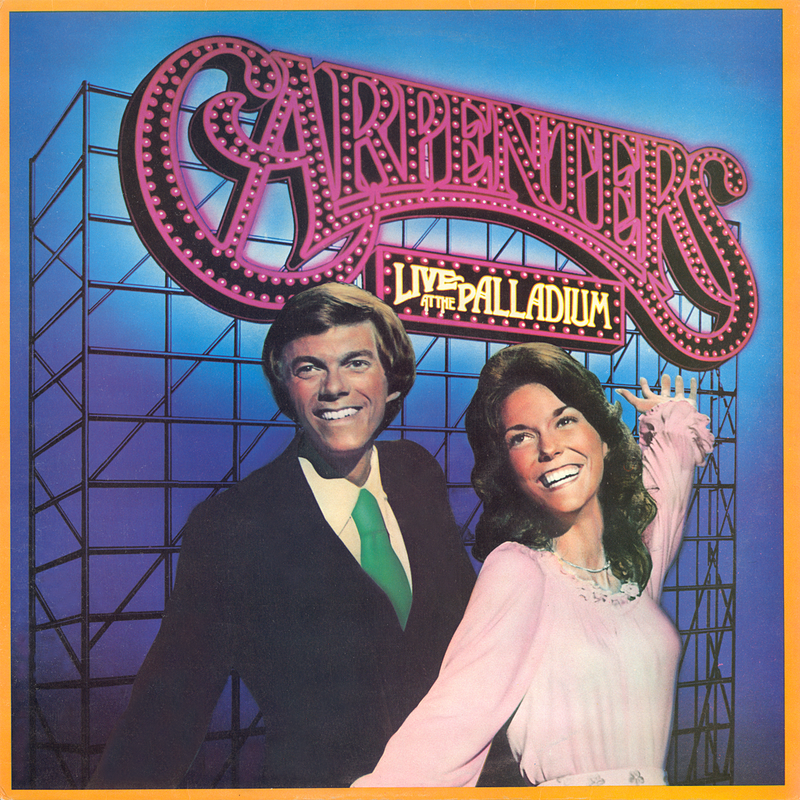 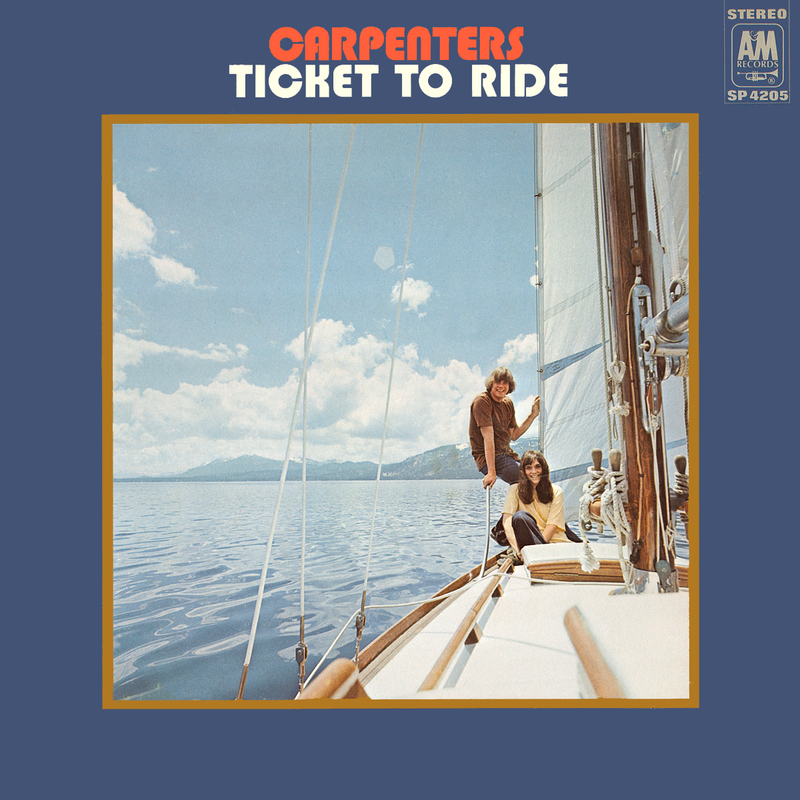 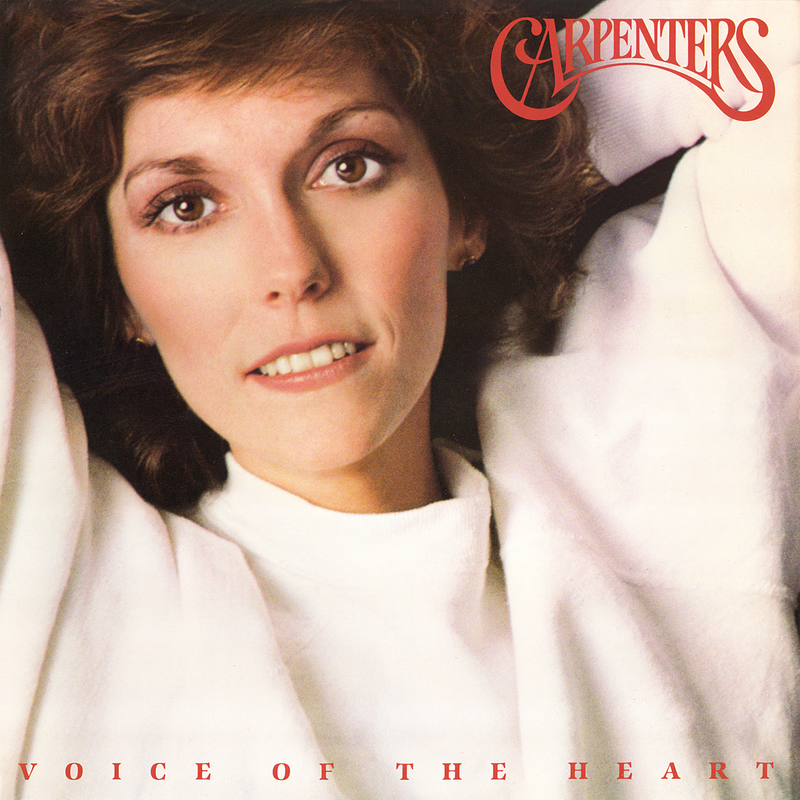 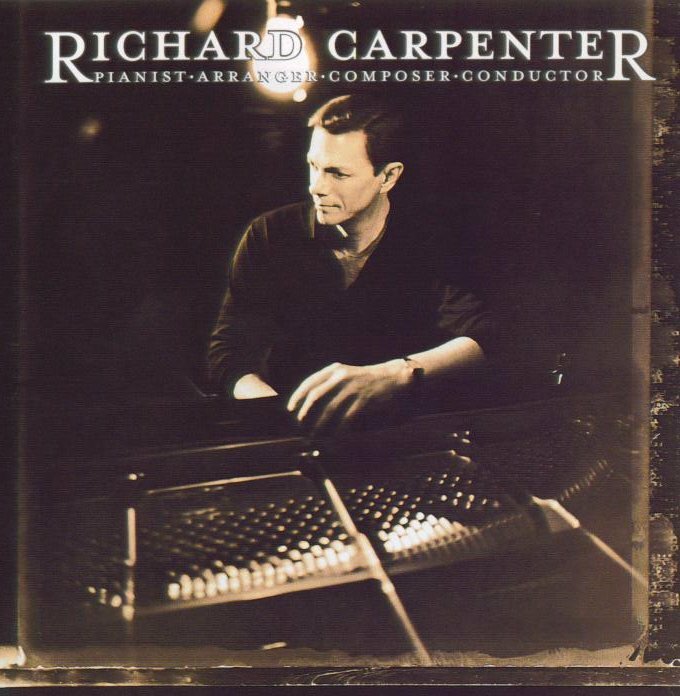 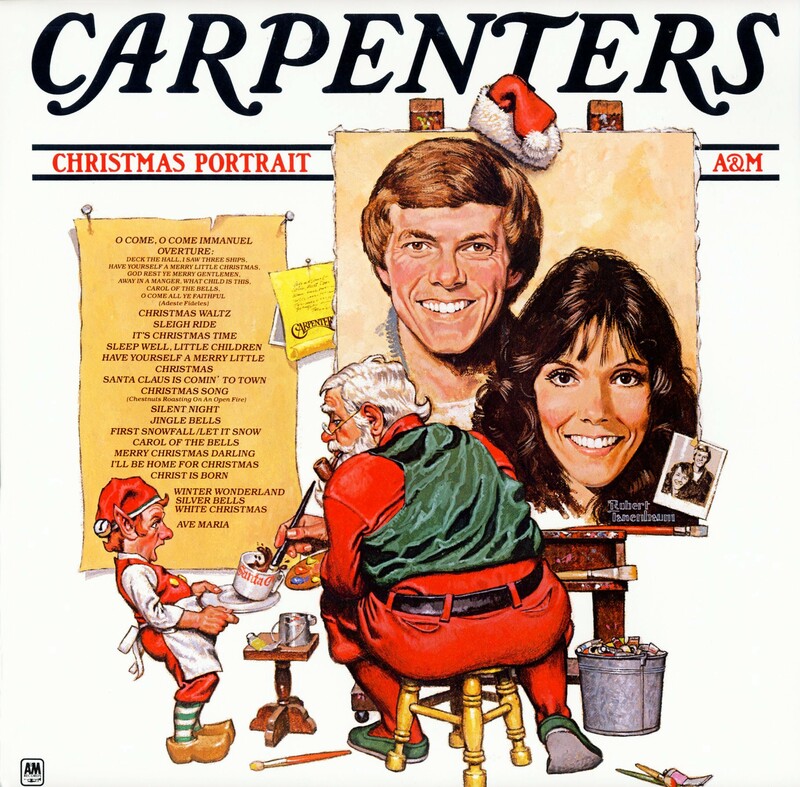 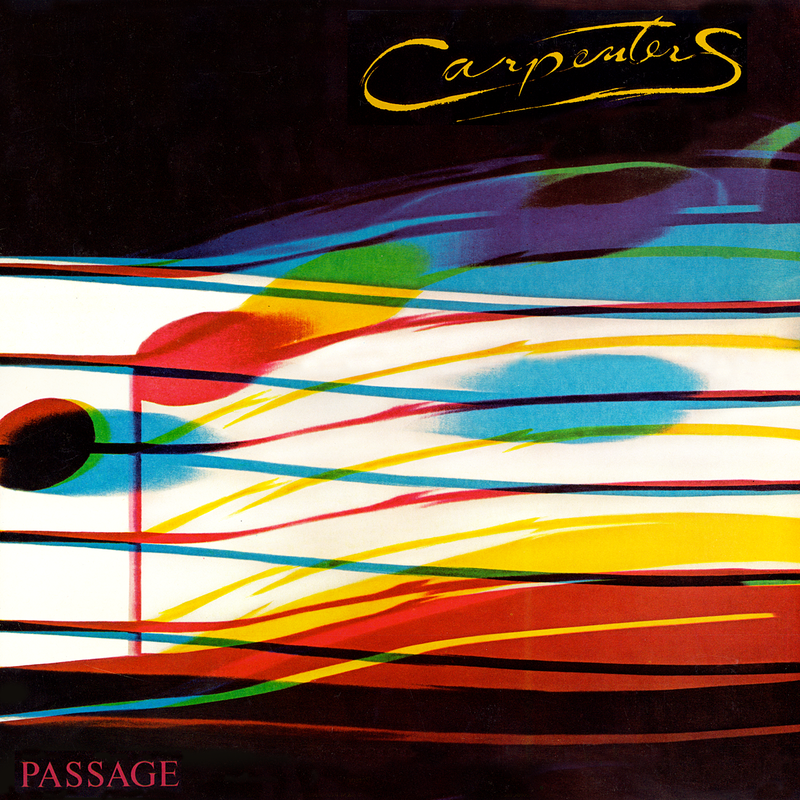 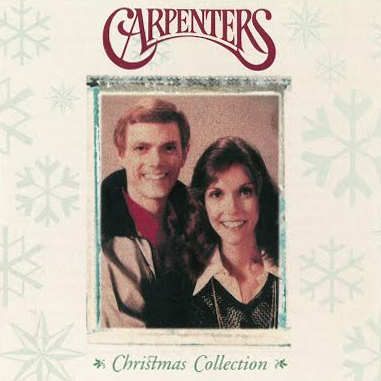 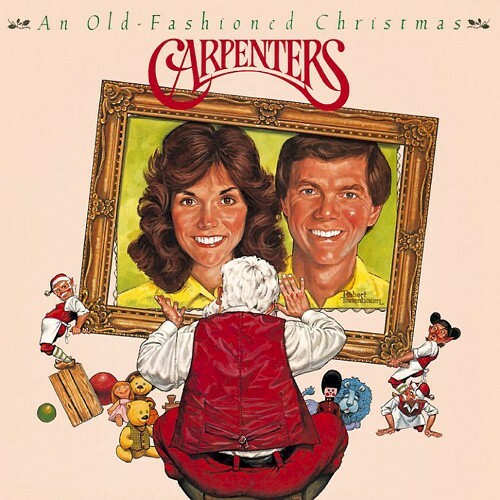 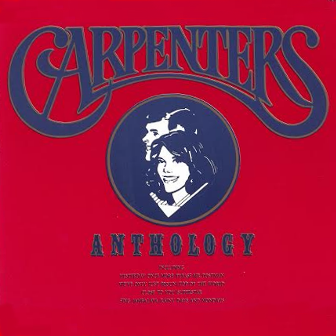 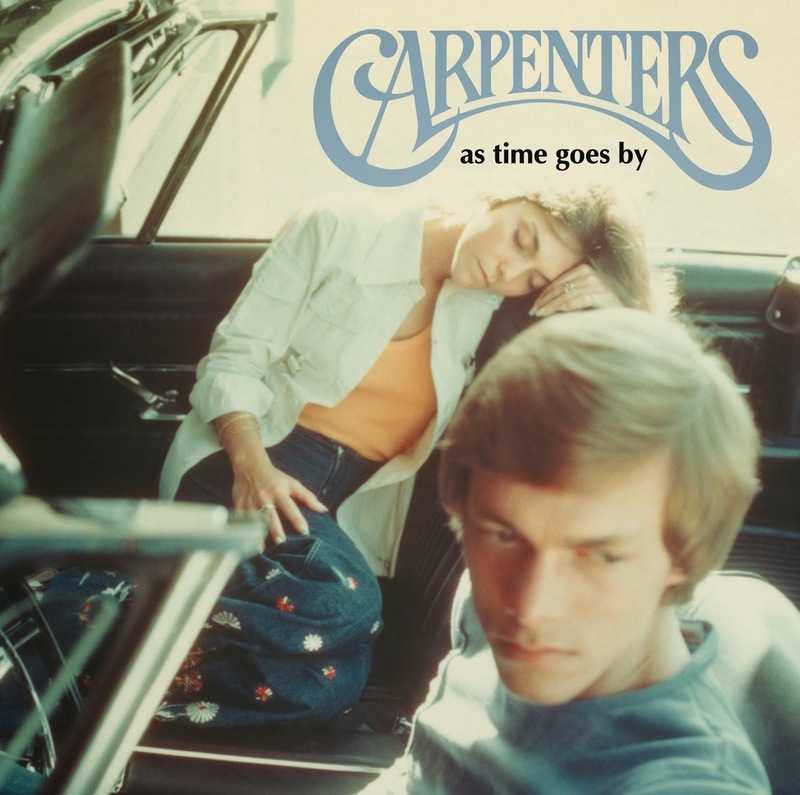 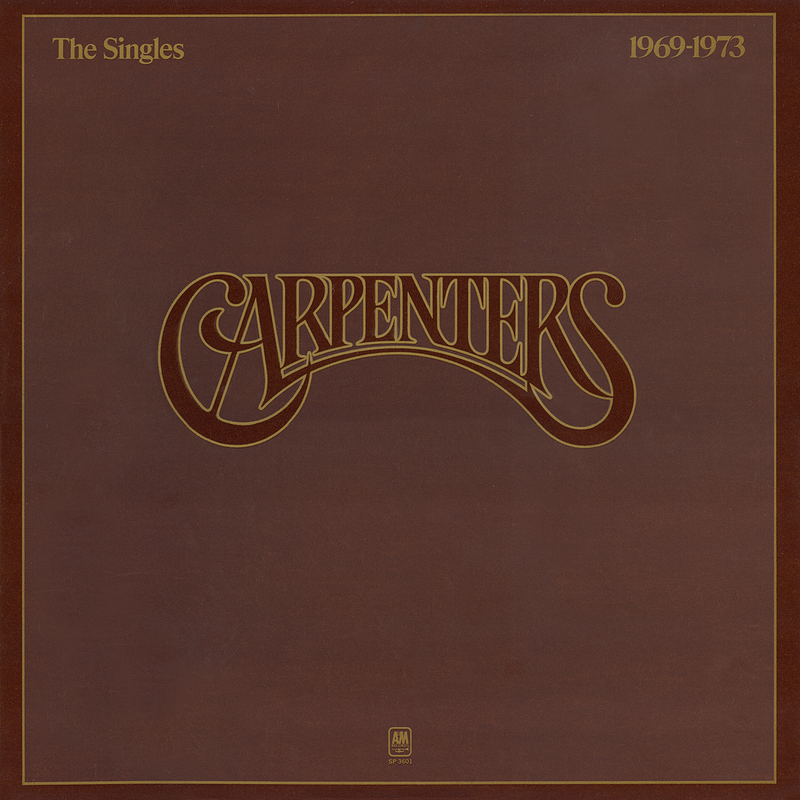 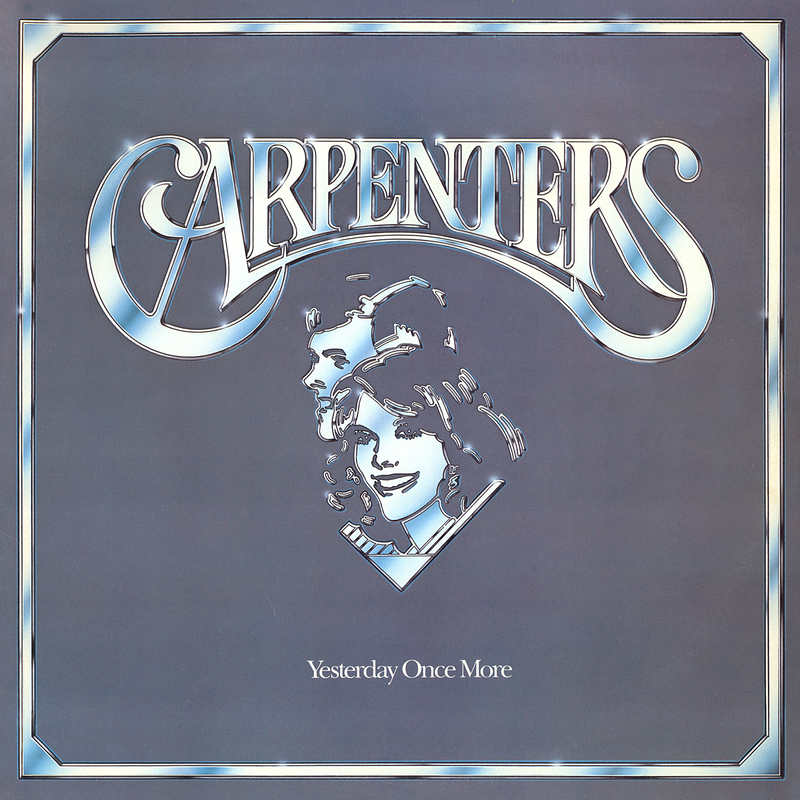 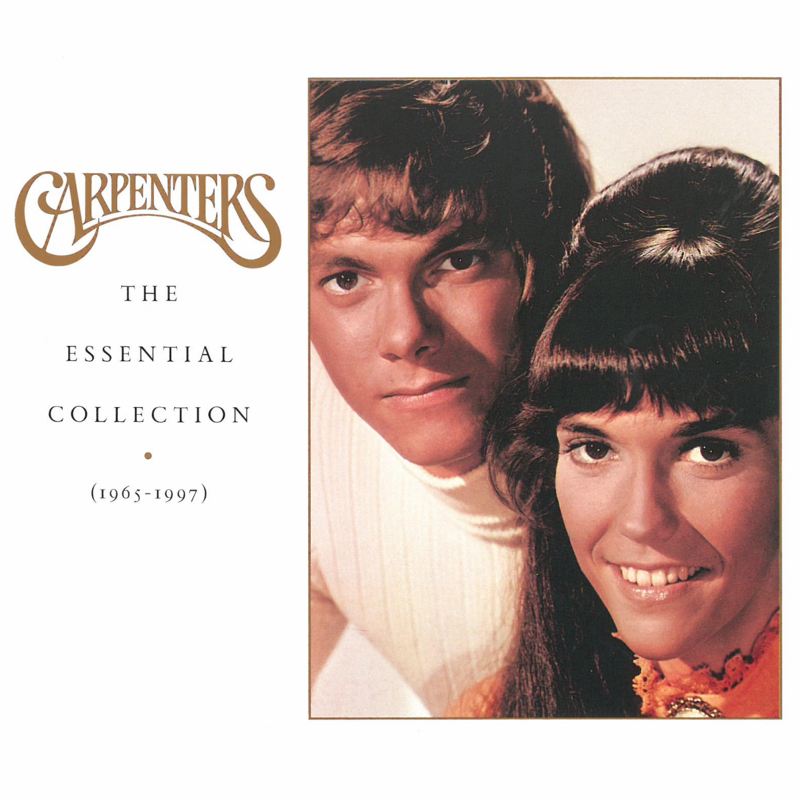 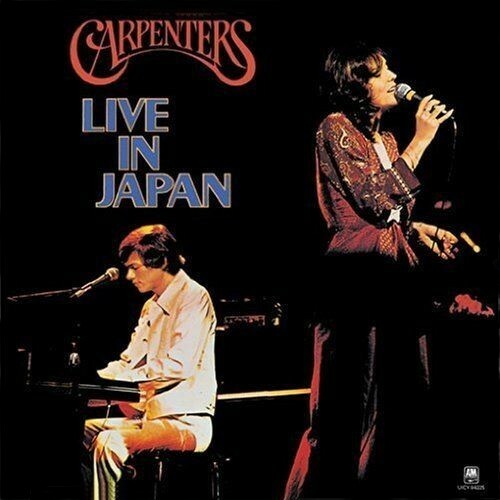 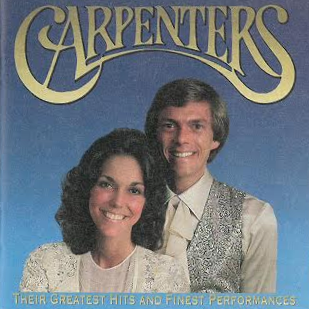 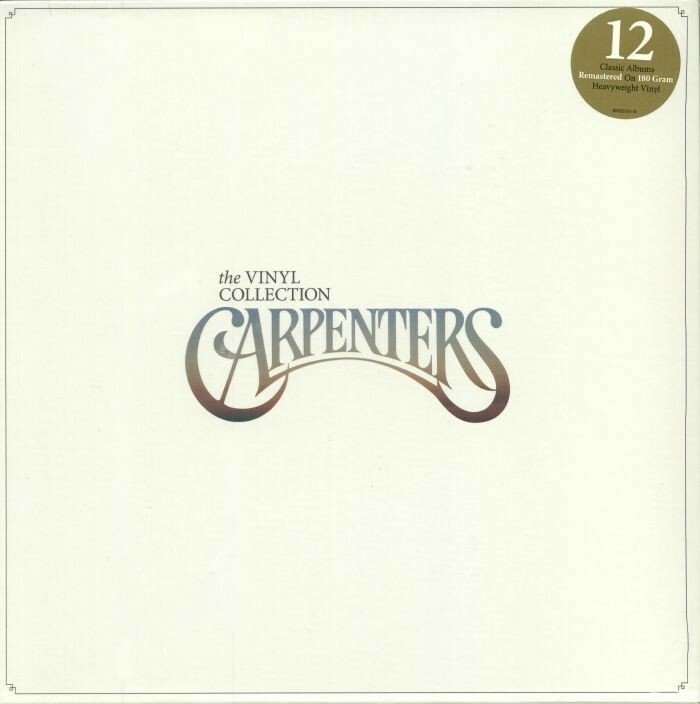 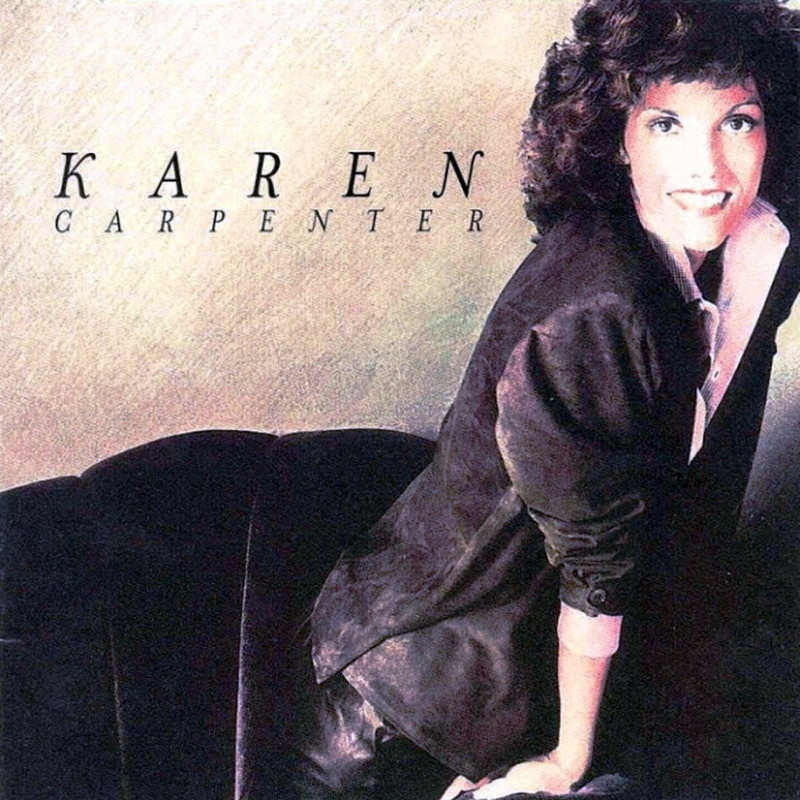 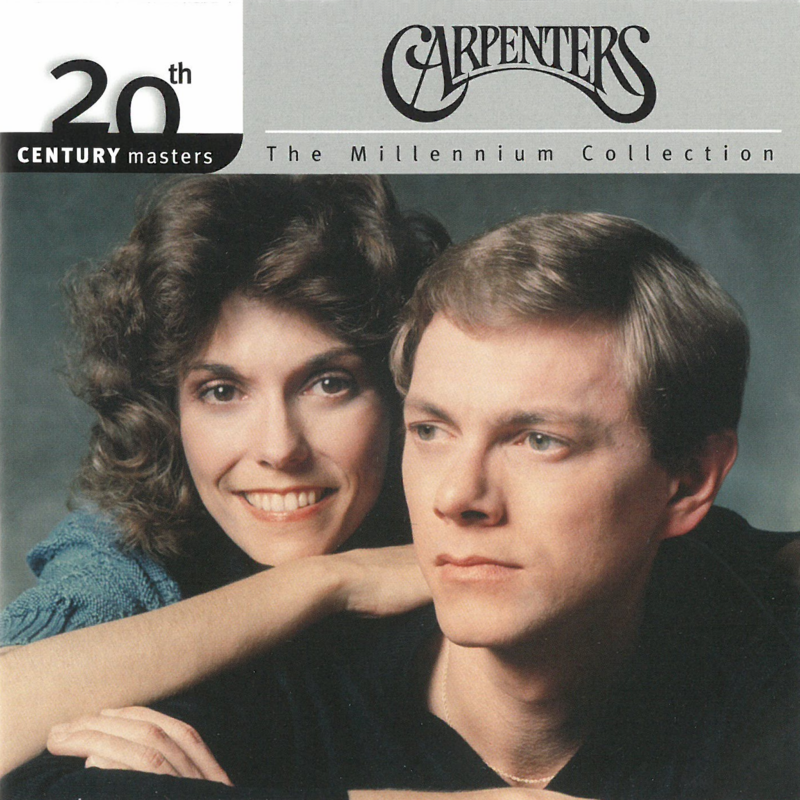 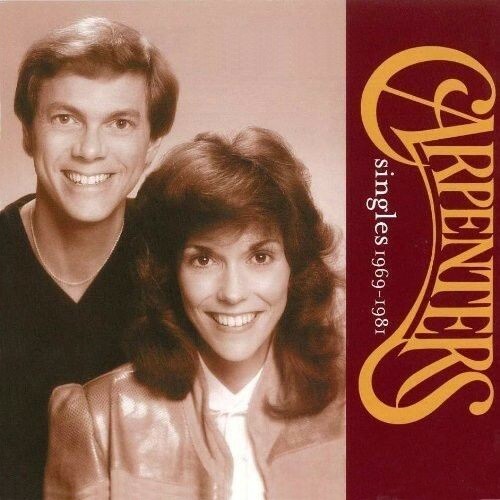 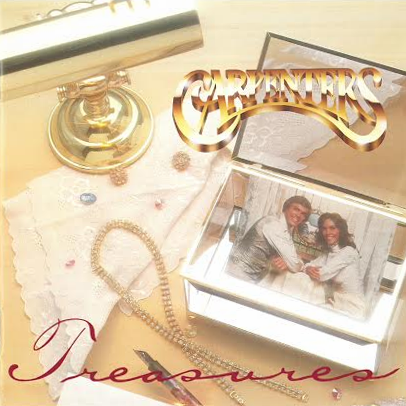 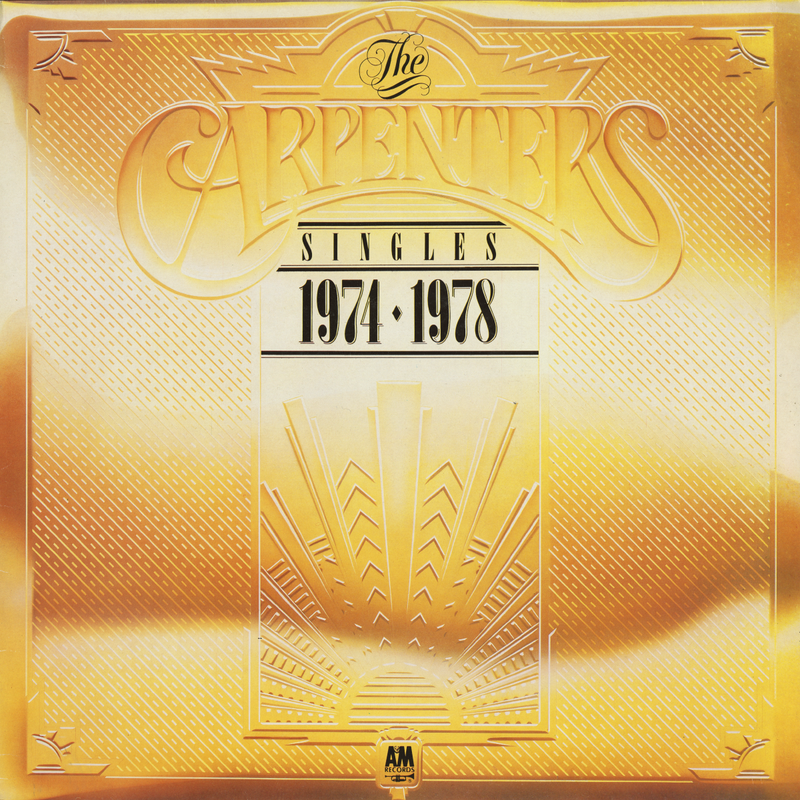 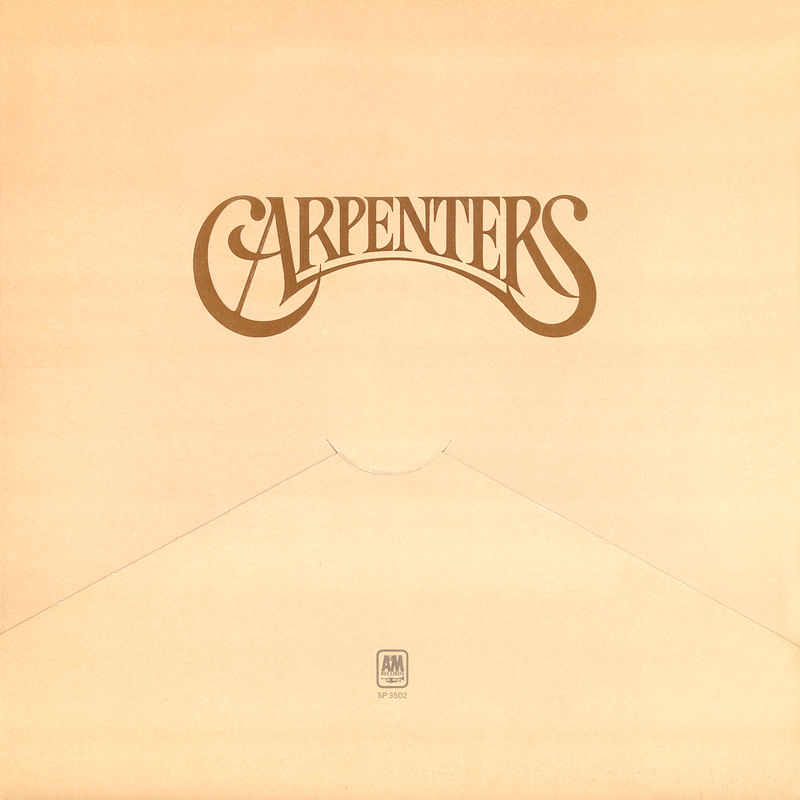 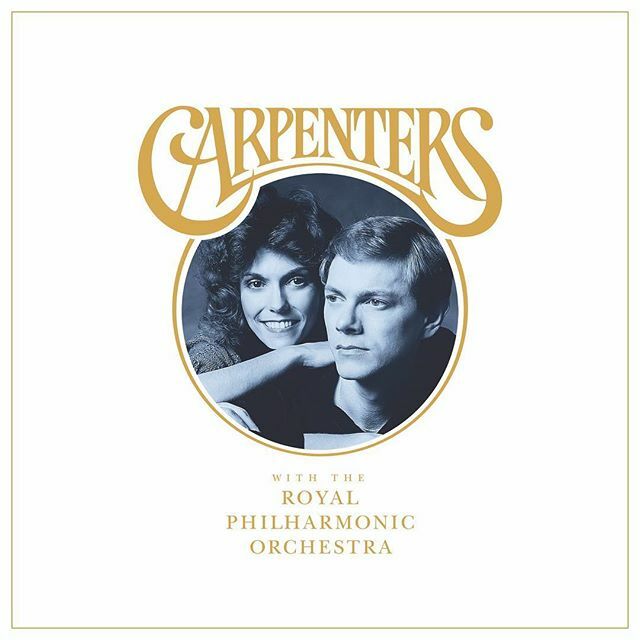 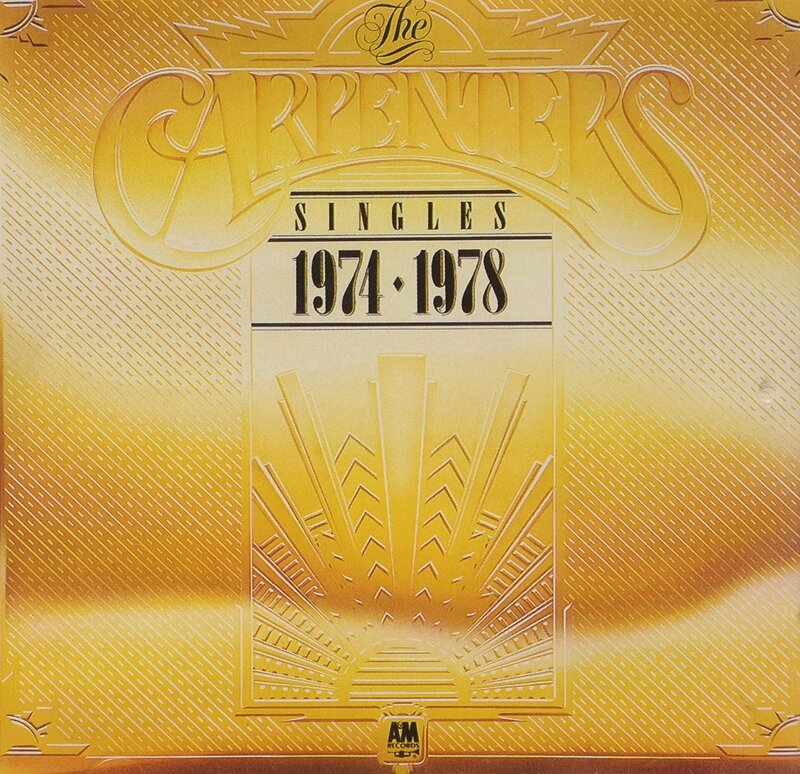 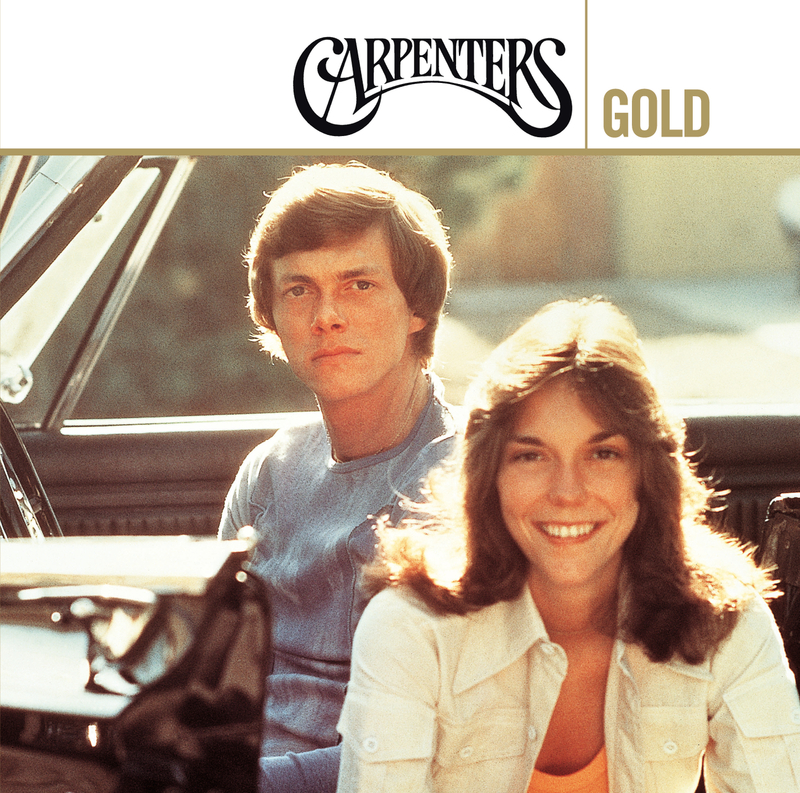 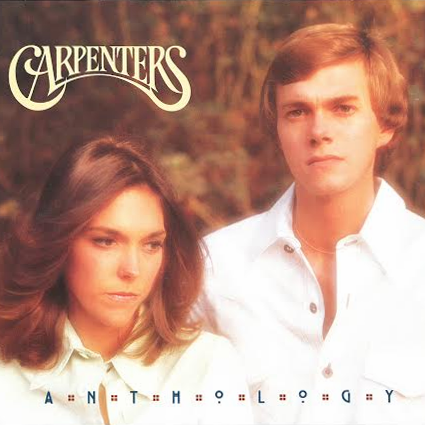 All artwork and content is to be approved by us and has to be related to the Carpenters in some way.